Did you just recently have your inspection scheduled by a team member? You’re probably wondering what to expect during the H.E.R.S. inspection. Title 24 H.E.R.S, which stands for Home Energy Rating Systems, is an inspection required by the state of California that must be performed anytime alterations have been made to your heating or air conditioning equipment. 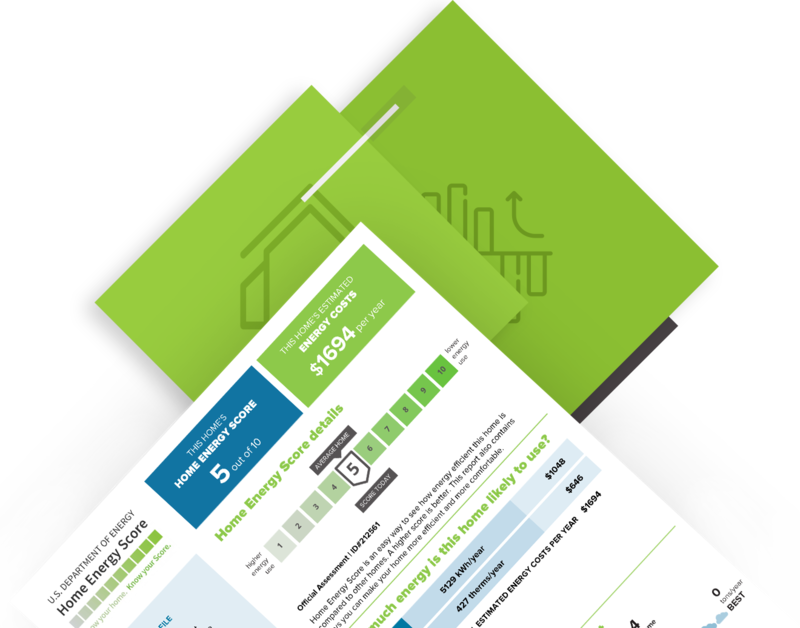 The Home Energy Score Report estimates home energy use, associated costs, and provides energy solutions to cost-effectively improve the home's efficiency. In 2010, the Energy Department recognized the need for a low-cost, reliable method for homeowners and buyers to understand their homes' energy efficiency. BESO is a city ordinance which requires homeowners to complete, and publicly report comprehensive energy assessments to uncover energy saving opportunities. This requirement is set fourth at the point of sale of a home. 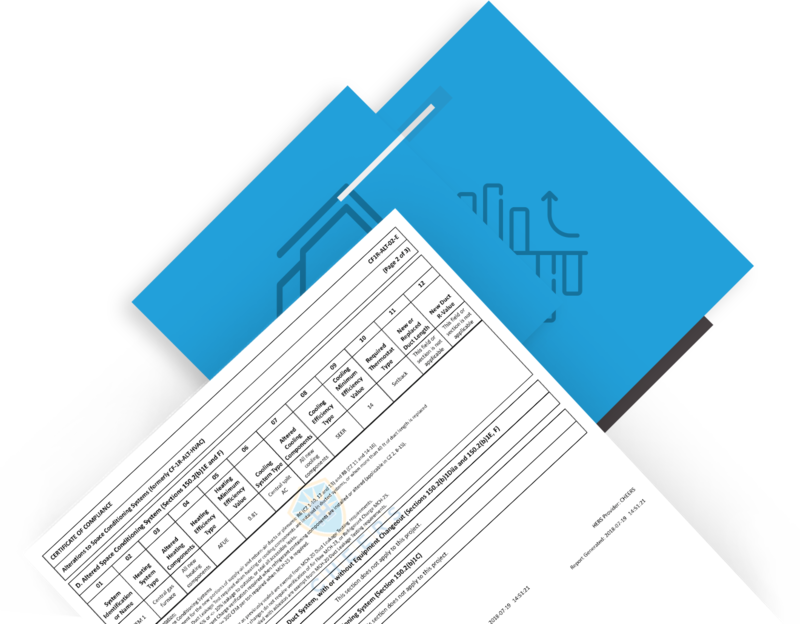 Our company can complete the required certification and options to help process the paperwork the city requires after the inspection is completed. Providing contractors convenience and savings by utilizing our permit division, along with our Archon Compass™ platform. From simple change outs to full cut-ins, our team has the experience necessary to provide fast results when you need it most. Tankless, storage, and even solar water heaters are no problem for our coordinators. No array is too big or small. Ground mounted to traditional roof installations, our solar strategy has our clients happy. Our team has a system in place that will relieve your permit headaches. Need a HERs test to close your open permit? Filling out our application is the first step to setting up your account. This is necessary for our team to process the California Energy Commission’s required inspection documents. 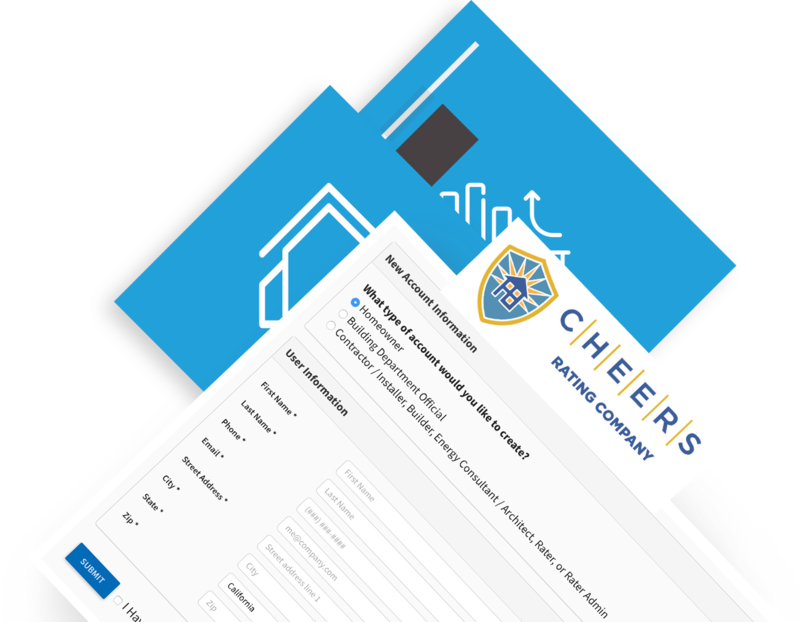 Once we have received your completed form, it will automatically register through Cheers. Participating contractors who complete a thorough energy assessment of your home using special diagnostic equipment to determine exactly where your home is wasting energy. 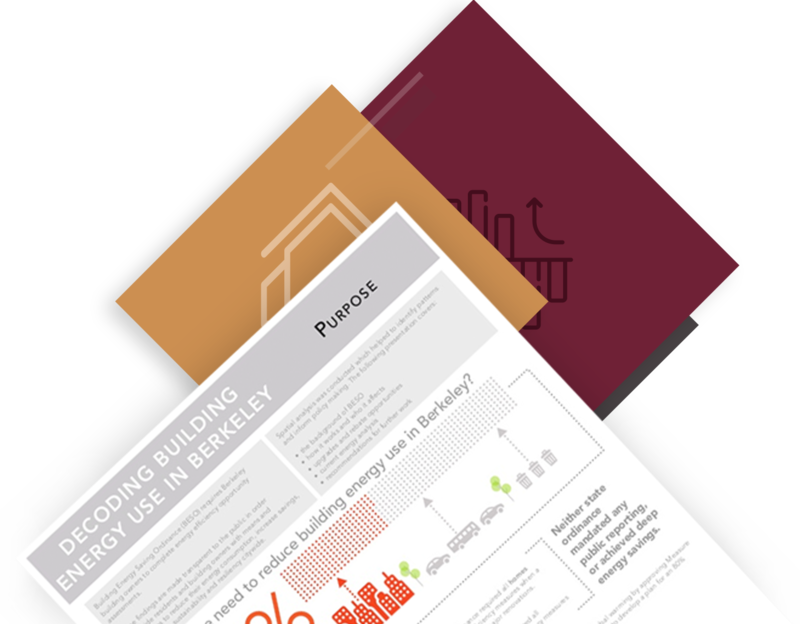 Then, through energy modeling software, can assess the potential energy savings associated with recommended improvements. Have a major remodel project you’re starting and want to save some extra money? Get up to $5,500, plus a $300 Assessment Incentive when you make energy efficiency improvements customized for your home. The more energy you save, the greater the incentives! 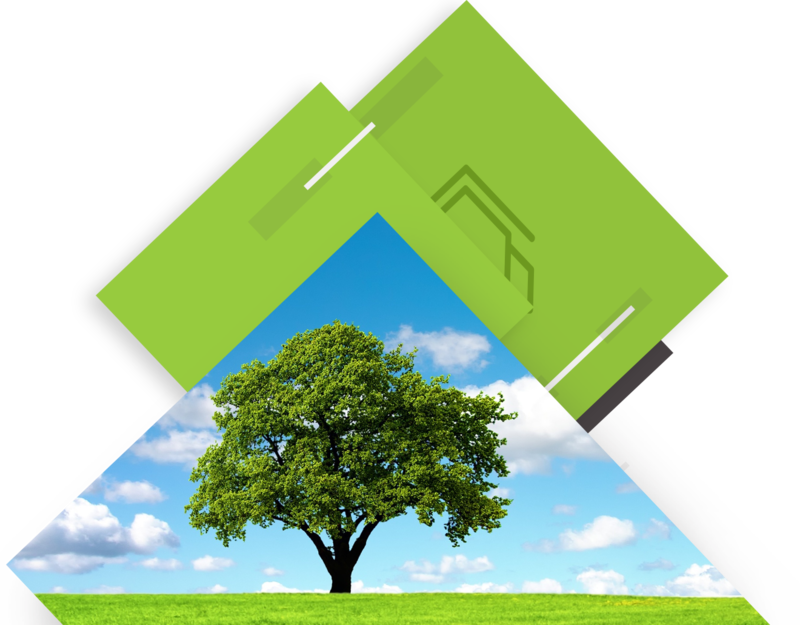 Utilyzing special software to model your home, and calculate your projected energy savings. The calculated energy reduction from your project determines how much you’ll receive in rebates. You must reach a minimum 10% energy savings according to the modeled prediction to participate.